When you’re ready to share the directory with your congregation, we can generate usernames and passwords for you. You have four first name/last name USERNAME options: john.smith, johnsmith, j.smith or jsmith. The same password can be sent to every member. Members can change their password when they log in. If someone forgets their password, you can open the member profile, type a new password and click update. 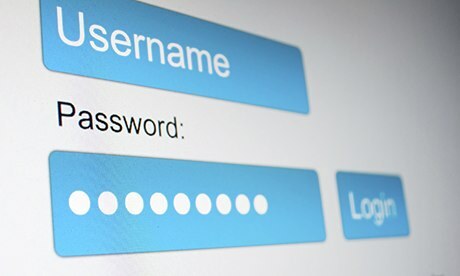 Passwords are encrypted so you can’t see passwords, but you can always reset them. As new members join your church, you can assign usernames and passwords by filling in the appropriate fields in the member profile.